Believe it or not but a large number of animals are now being used for therapy other than your favorite canine friend. 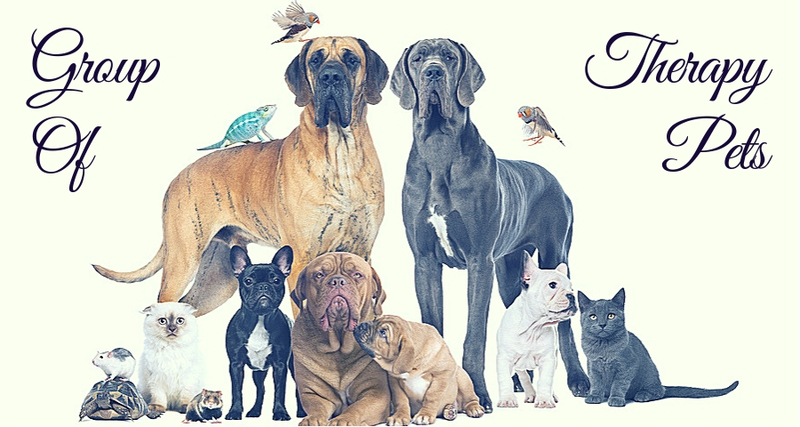 Pets are loving creatures that are known to help patients get through traumatic experiences and illnesses. Whether they have been trained or not, caring and owning a pet offers several therapeutics and proven health benefits. Over the years, animals have been known to help children suffering from learning disabilities, behavioral problems and anger management. Therapy animals are also used to improve motor skills in adults, especially the elderly. Additionally, therapy animals are now being used in court rooms to offer comfort and emotional support to victims asked to stand face to face with their perpetrators. Dogs are among the most popular animals used for therapy today. Cute and cuddly, dogs are best known for bringing affection and comfort to people and are excellent for patients living in confined living situations. Therapy dogs can work with their owners in all kinds of environments. Most therapy dogs can be found wearing a special clothing that lets people know that the dog is safe to pet and interact with. Cats are also used in therapy sessions and are suitable for patients who might be terrified or intimidated by dogs. However, cats can be difficult to train and are not capable enough to provide a wide range of tasks such as dogs. Your friendly feline can be found in nursing homes where they are allowed to roam around and cheer up the elderly. Small pets such as rabbits, hamsters and guinea pigs are now being trained to offer the same assistance, companionship and comfort as other commonly used pets. These small animals help improve motor skills and offer several behavioral and emotional benefits. Such animals may often be preferred over their canine co-workers as they are easier to contain and take care of. Yes, you read the right. Reptiles are now being used in London to offer comfort and emotional support to patients struggling with eating disorders and depression. 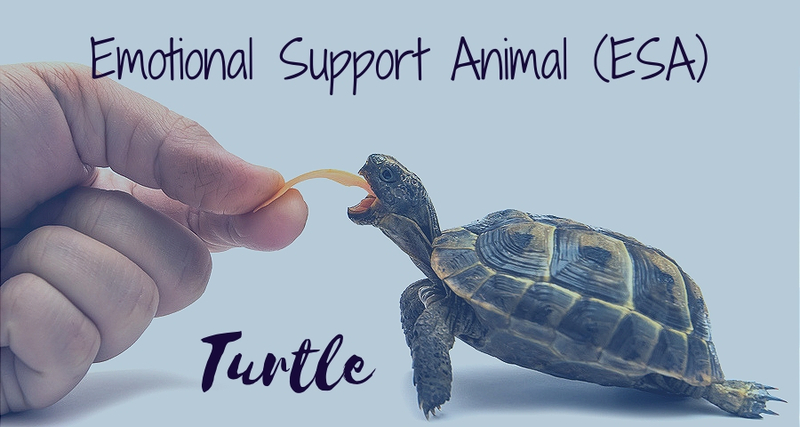 Caring for a reptile requires a great deal of concentration and attention, this distracts patients and helps them cope with their mental, emotional or physical struggles. 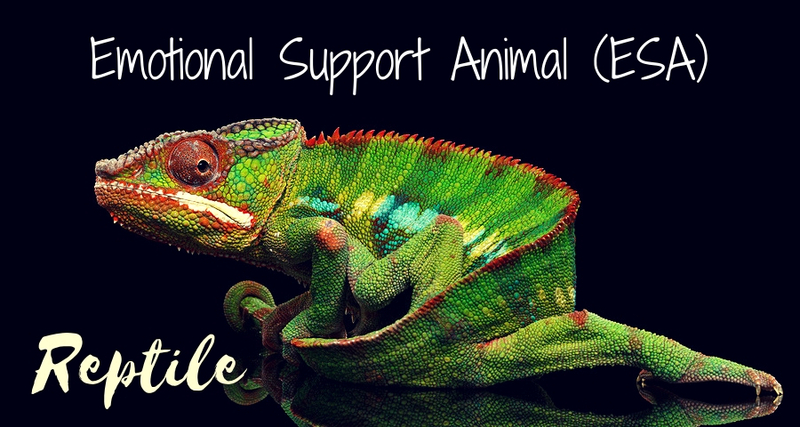 Additionally, caring for an unusual pet such as a reptile offers individuals a surge of confidence that might help them cope with existing problems. Birds especially parrots make great candidates for emotional support animals. Parrots have been known to display high levels of empathy and can also be taught several phrases and words that often keep patients busy and occupied. Caring for injured or abused birds can also help ease symptoms, especially among veterans suffering from PTSD. How Can Therapy Animals Be Used? Trained animals are now being used in special programs to treat a wide range of mental and physical conditions. Unlike humans, animals accept us for who we are and respond to love and affection. Pets are known to benefit patients suffering from behavioral and emotional disorders such as autism, dementia and substance abuse. Patients feel comfortable around animals and are willing to wholeheartedly interact with them without the fear of being judged. Pet therapy programs are known to offer patients several benefit including reduced stress, improved levels of self-esteem and better communication skills. The type of animal is often selected after examining the severity of the patient’s condition. While dogs are a prime candidate, they might not always be a patient’s first preference. 6 How Can Therapy Animals Be Used?